AWS re:Invent 2017. Cloud Predictions for 2018. Meet Stefano Bellasio. As the sixth annual re:Invent approaches, it’s a good time to look back at how the industry has progressed over the past year. How have last year’s trends held up, and what new trends are on the horizon? Where is AWS investing with its products and services? How are enterprises responding to these trends, and what concerns are top of mind? Listen in as Cloud Academy CEO Stefano Bellasio shares his predictions of what lies ahead for the cloud in 2018. This year, a number of enterprises will be sharing their stories at re:Invent, from creating scalable efficiency (Netflix), to migration (Cardinal Health, Cox Automotive, Vanguard) and going serverless (Capital One), to building high performing cloud teams (Expedia). We’d love to hear yours. 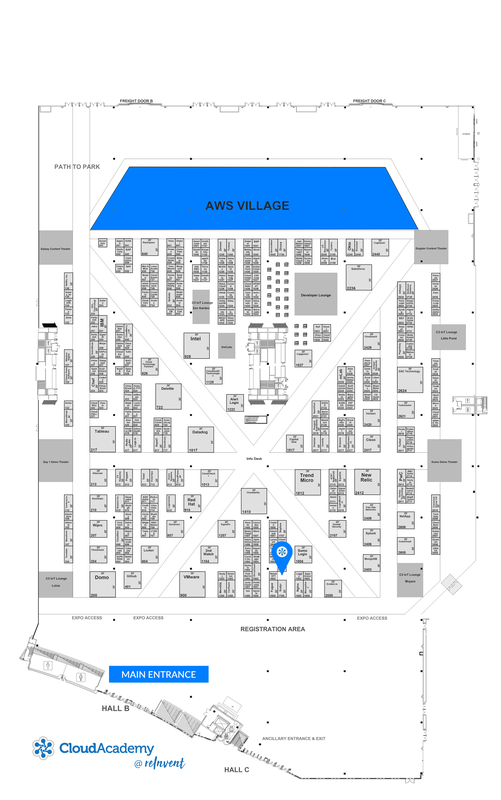 Visit our AWS experts at booth 1702 to discuss your digital transformation, migration, and cloud training challenges.